SKU: PFA36. 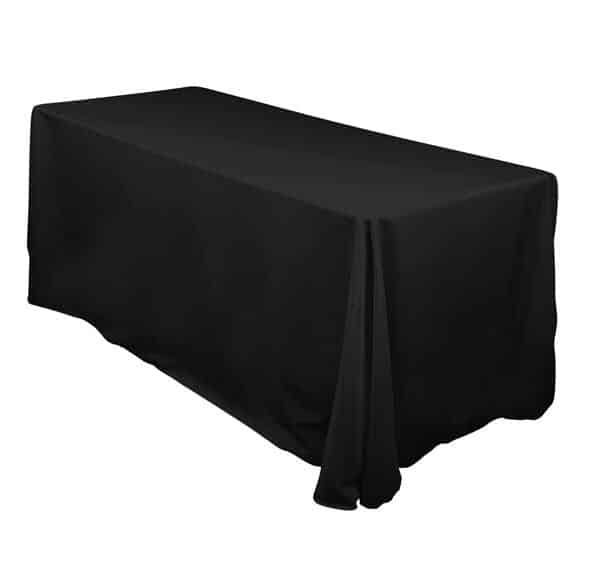 Categories: Party & Event, Linens/Tablecloths, Banquet Linens. Tags: banquet linen, banquet tablecloth, floor length linen, floor length tablecloth, long tablecloth.